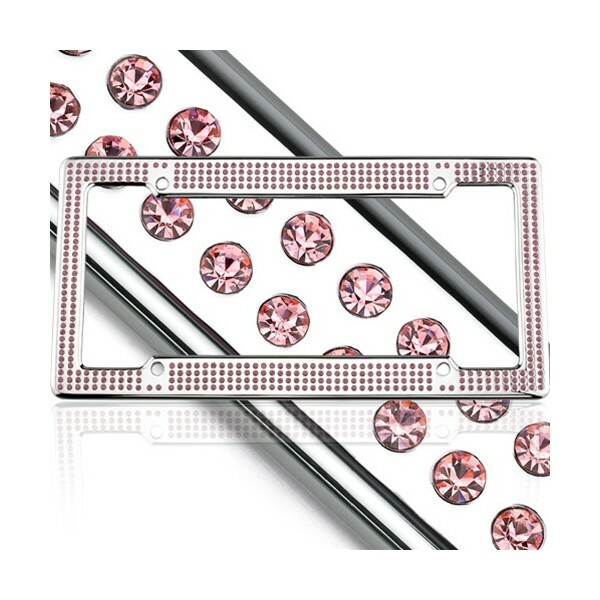 The License2Bling VIP Frame is the fanciest license plate frame in the world. 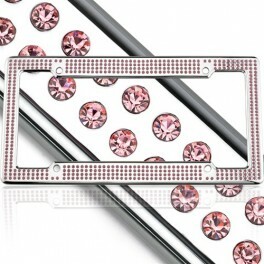 Featuring 500 genuine Swarovski crystals and L2B's proprietary jewelry-like craftsmanship, the License2Bling VIP frame is like a tennis bracelet for your car. 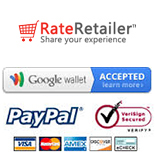 The License2Bling VIP is the frame of choice for celebrities like Paris Hilton, Kim Kardashian, Scott Storch, Mya and more. Keep an eye out for the License2Bling VIP frame on cars - they frequently adorn Bentleys, Hummers, BMWs and other premium vehicles. License2Bling VIP - The world's top frame.